MVP Take: Deprecating features in SharePoint – are you prepared? We sat down with three of our MVPs Tobias Zimmergren, Erwin van Hunen and Waldek Mastykarz to chew the fat – among many other things, there was an interesting segment about deprecating features within SharePoint, the impact they can have, and how one can find out when or if the deprecating features in question will have an effect on your SharePoint environment. MVP Take: How do organizations use and extend SharePoint? MVP Take: What are the consequences of extending SharePoint? MVP Take: Where are your SharePoint applications? Move away from InfoPath today. 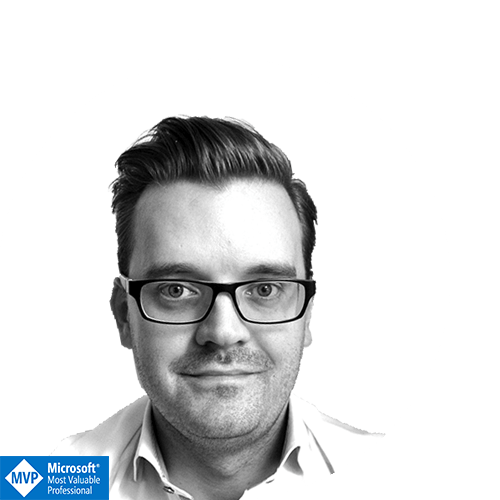 Tobias Zimmergren is a 10 year Microsoft MVP and works as product Owner at Rencore. He plans, architects and develops software and distributed cloud systems. 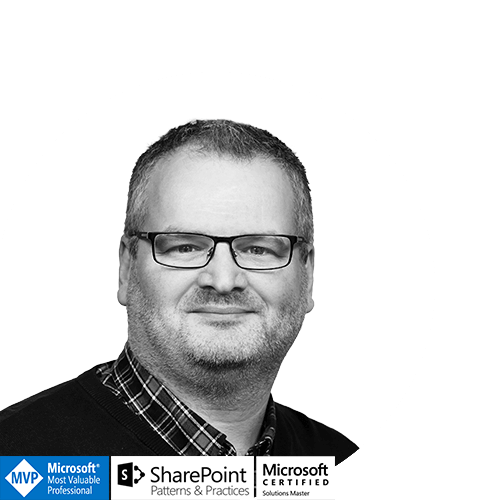 Erwin van Hunen is a Microsoft 5 year MVP, Microsoft Certified Master, and Microsoft Certified Solutions Master and works at Rencore. He is currently a Rencore product Owner and a core member of the SharePoint Patterns and Practices (PnP) team. Waldek: “The only thing I can add is that I see there are two parts. The first part is the official announcements and these are always in tech communities or office blogs. An example of content is: in 2 years time, we’re going to deprecate ‘X’. 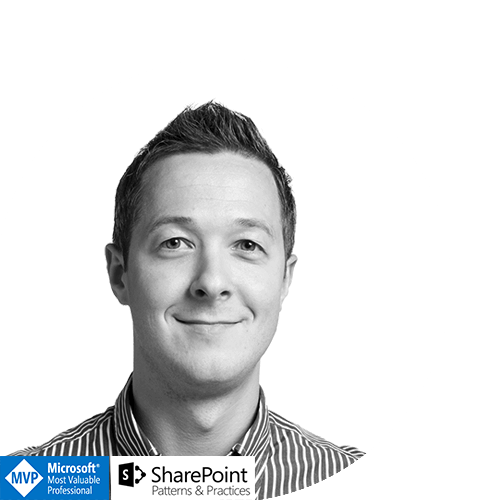 Then there’s the second part and let’s call it the practical side – the reasoning why and additional info that helps you understand why things are going to happen and what impact it has on your SharePoint Online tenant. Another hot topic affecting many organizations is the deprecation of InfoPath. 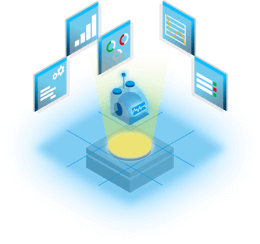 Rencore have teamed up with skybow and Sintel to create a solution so you can easily move on from InfoPath. Click the button below to learn more!